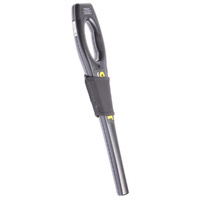 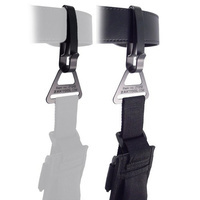 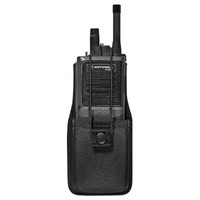 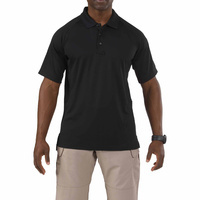 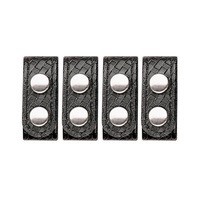 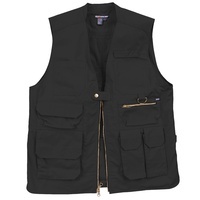 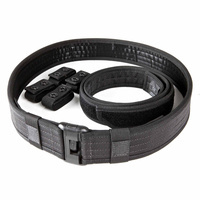 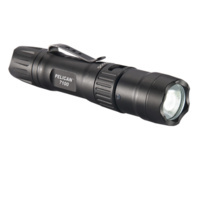 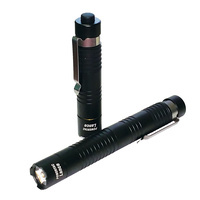 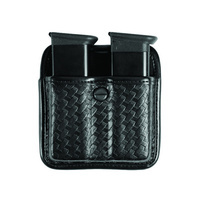 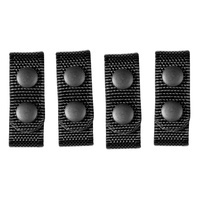 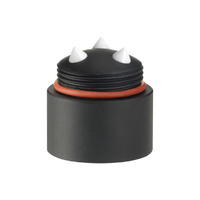 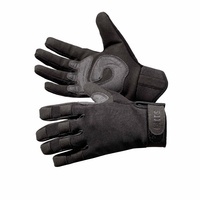 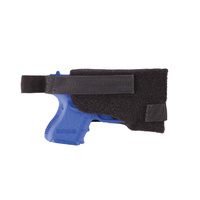 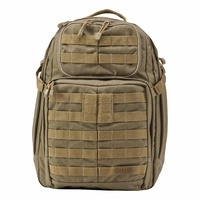 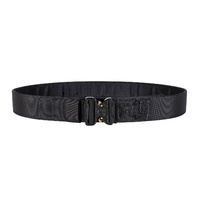 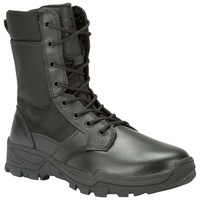 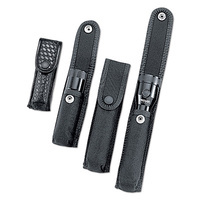 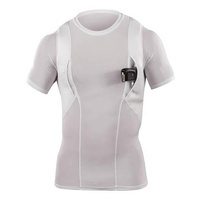 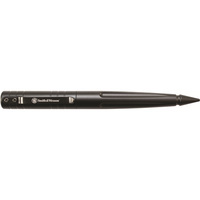 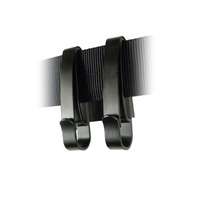 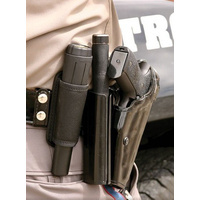 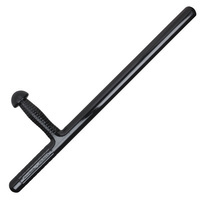 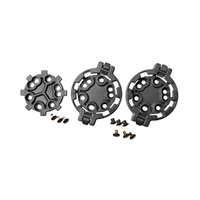 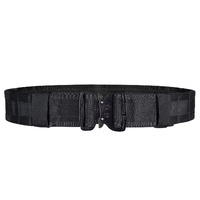 ZAK Tool products are designed especially for Law Enforcement and EMS agencies. 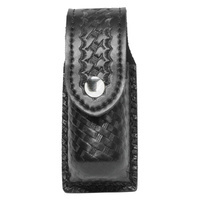 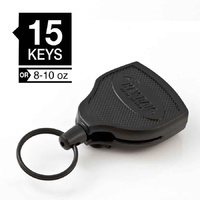 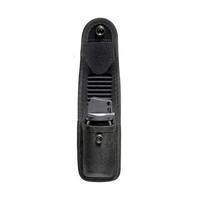 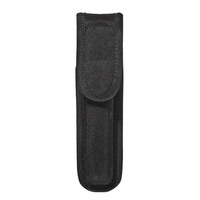 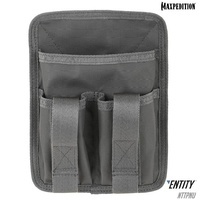 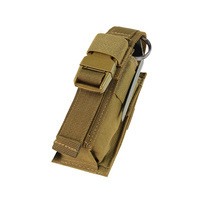 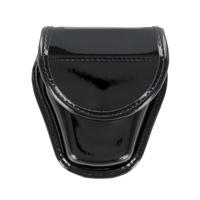 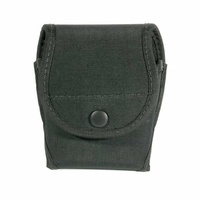 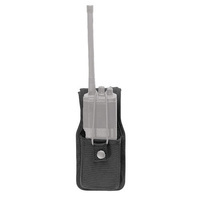 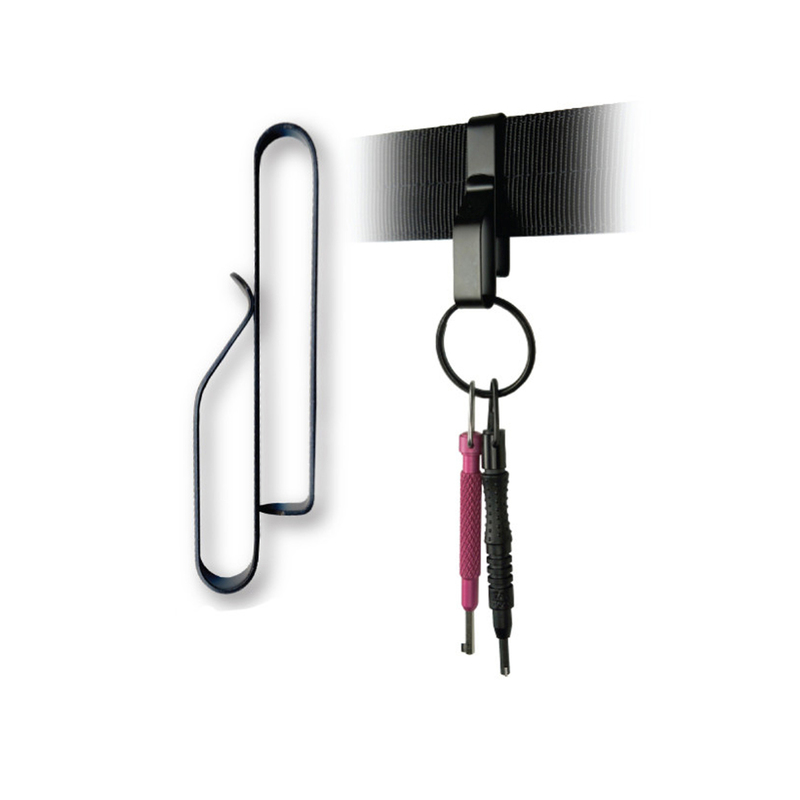 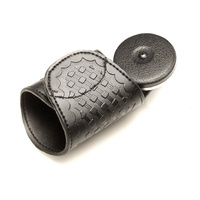 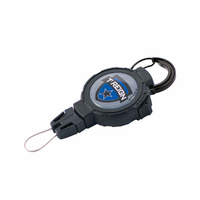 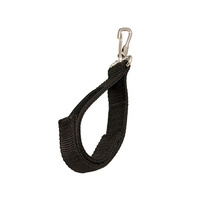 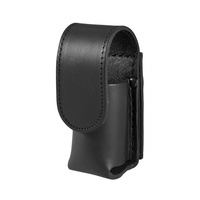 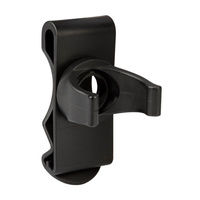 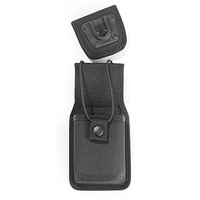 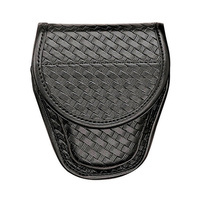 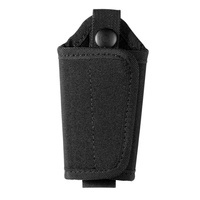 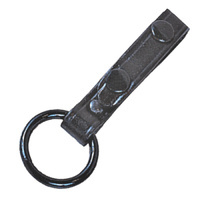 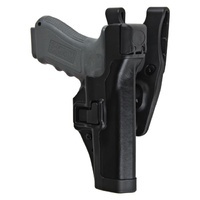 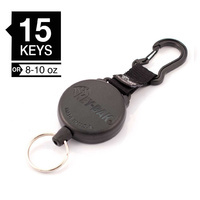 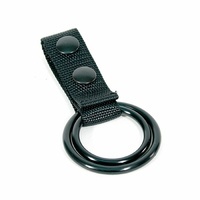 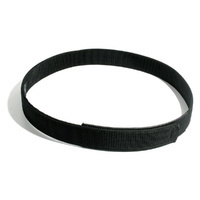 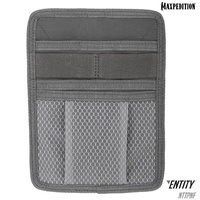 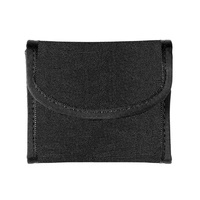 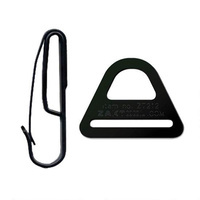 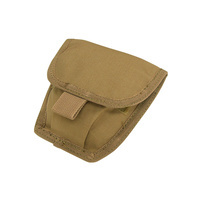 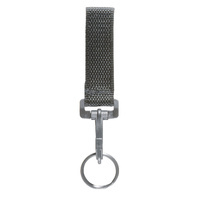 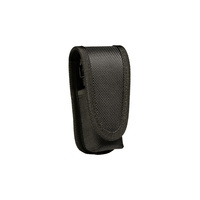 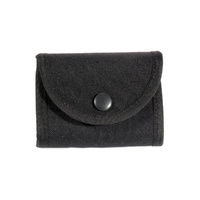 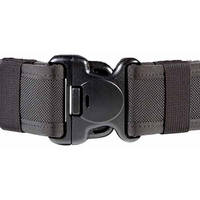 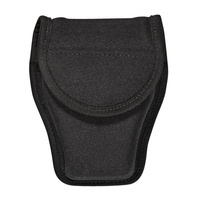 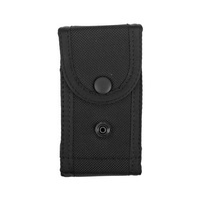 This Low Profile Keyring Holder can fit to 2.25" Wide Duty Belt. 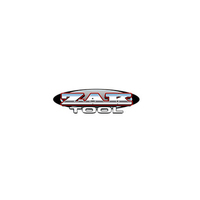 Made in the U.S.A. of the highest quality materials, ZAK Tool products are built to last. 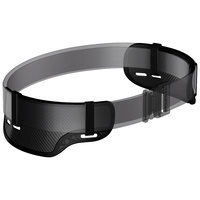 Great company to deal with, kept in touch by phone the whole way.